Cheltenham Playhouse has submitted plans for a multimillion-pound redevelopment. The refurbishment aims to make the grade II-listed building “more flexible and fit for purpose” to showcase a variety of performing arts. Highlights will include a new 40 to 50-seat performance studio on the ground floor, as well as five flexible rehearsal rooms, one of which will double up as another performance space. The performance spaces will be used for music, comedy and small-scale theatre productions, alongside the theatre’s main 200-seat auditorium. Other changes include the creation of an atrium, the relocation of the theatre’s box office, the provision of disabled access to the main stage and a permanent exhibition of the building’s history. Plans have been submitted to Cheltenham Borough Council, and if they are approved, the venue aims for the development to be completed in 2021 or 2022. 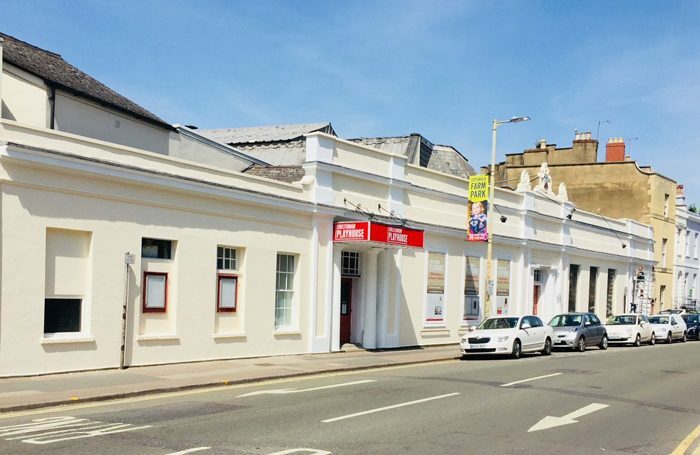 Cheltenham Playhouse, which started life as a bathhouse before being converted to a theatre in 1945, is owned by the council and leased to a registered charity led by a board of trustees. Ball added: “2020 will be the 75th anniversary of the building being converted into a theatre and this is the perfect time for the Playhouse to enter the next phase of its amazing history.